Chow Chow welpe Hintergrund. 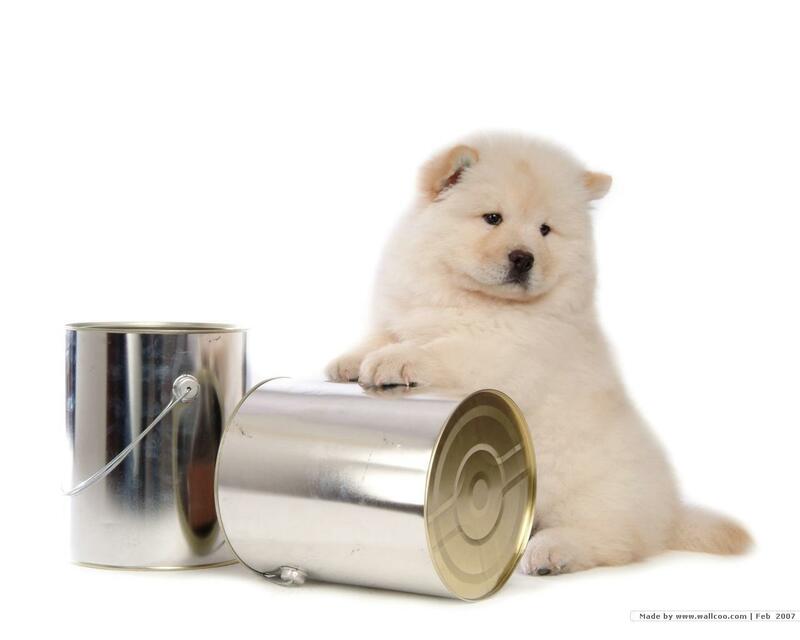 Chow Chow welpe Hintergrund. HD Wallpaper and background images in the Welpen club tagged: cute puppy dog wallpaper image sweet puppies.